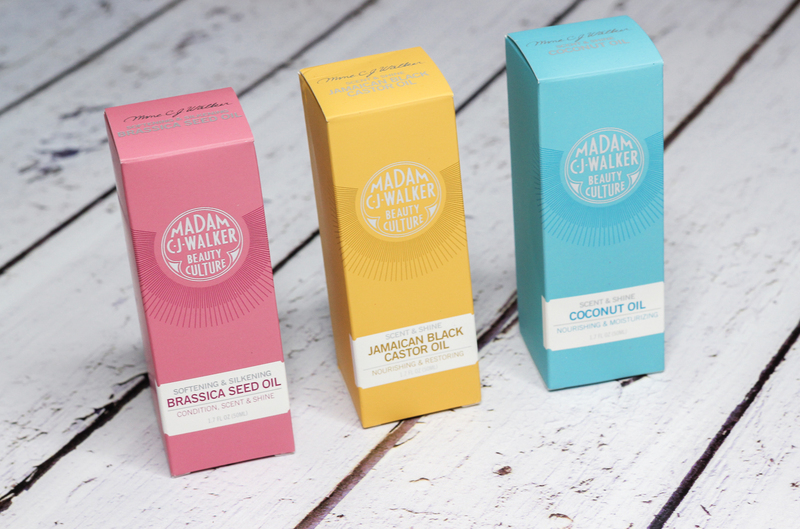 I am always on the hunt for the latest and greatest when it comes to hair care products, so when Madam C.J. Walker Beauty Culture's Scent & Shine Oil collection landed on my desk, I couldn't have been anymore ready to give them a test-drive. Madam C.J. Walker's Scent & Shine Oils subtly scent hair and refresh styles, in between washes. They contain conditioning benefits, and help boost shine. The scent & shine oils can be used on wet or dry styles, or blended with other hair products for a more unique hair treatment. These oils are three silicone free and cruelty free. They also don't contain parabens. sulfates, alcohol, artificial colors + fregrances, phthalates, or mineral oil. Each of the oils in the lineup is geared towards specific styling needs and hair texture. I gotta say, these multi-tasking oils have earned a permanent spot in my hair care routine, and they have become such a refreshing addition. I find that I can use either of the three Scent & Shine oils depending on what I want to go for. My hair is naturally really curly so when I want to rock my curls-which are very dry, the Jamaican Black Castor Oil and the Coconut Oil Scent & Shine do the trick to hydrate and soften. 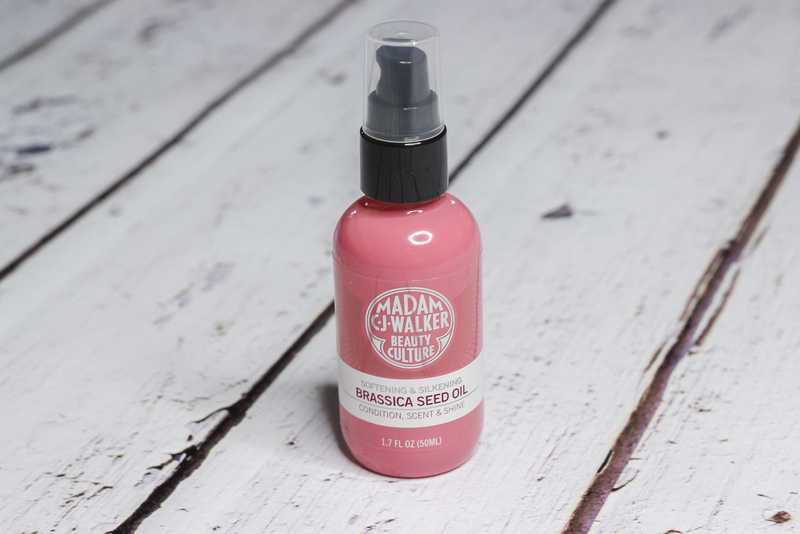 I also heat style pretty often to achieve a straight and sleek look-that's when I reach for the Brassica Seed Oil Scent & Shine since it protects against heat and adds the perfect finishing touch to my hair. Shiny, healthy looking, and so very smooth. All three Scent & Shine oils smell amazing-my favorite being the sweetness of the Brassica Seed Oil, and a little bit of product always goes a long way. 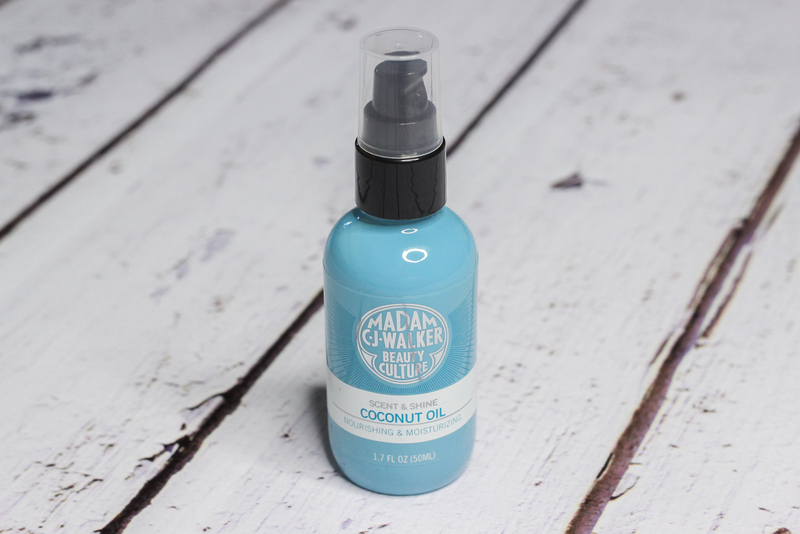 I suggest really working the oil into the hair for the best results and lightweight feel. If not, it can feel like the oil just sits on top of the hair, which is pretty uncomfortable. Just something to keep in mind. What do you all think of Madam C.J. 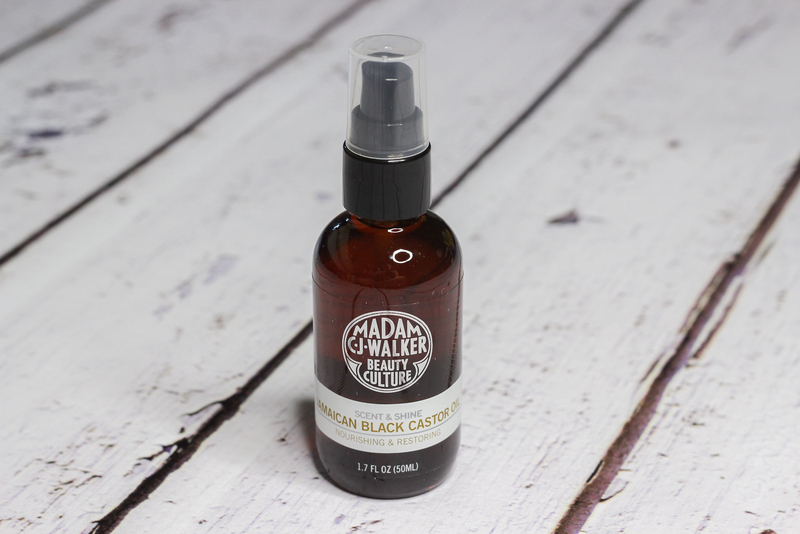 Walker Beauty Culture's Scent & Shine Oil collection? Thinking of trying one out?